See this event on the Summit schedule. The Washington, DC – Baltimore chapter invites you to a special event at #STC17: The Rough Drafts are back! 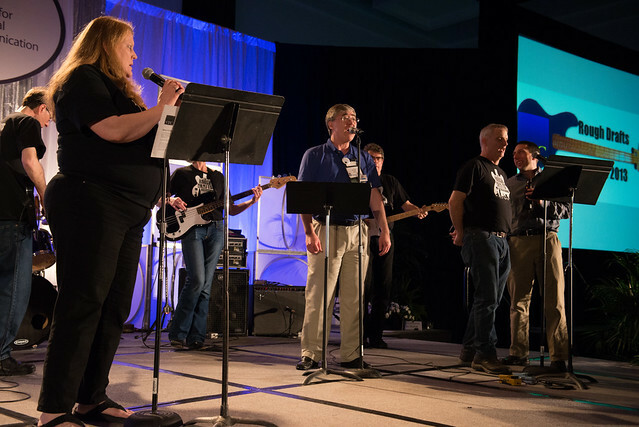 As the host chapter for this year’s STC Summit technical communication conference, the WDCB chapter wants you to join us at the party of the year featuring STC’s own rock band, the Rough Drafts. 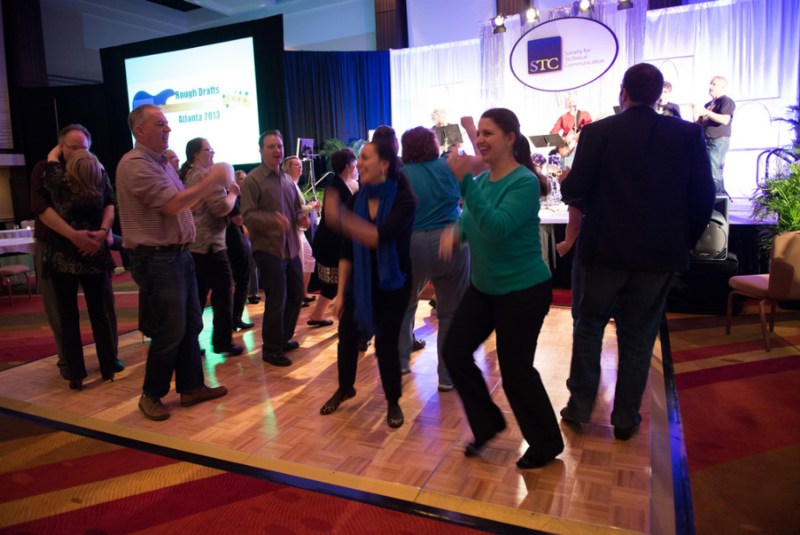 The party will be on Tuesday, May 9th at 7 pm, immediately following the Honors Reception in the Cherry Blossom ballroom at the Gaylord Hotel. The event is open to friends and family members who may be nearby while you are attending the Summit, so feel free to bring your travel buddies and friends. The Rough Drafts are a rock band made up of technical communicators and friends who perform your favorite dance tunes old and new. The band has performed at summits throughout the years and has featured performers from all across the world. This year’s band will feature STC members Rich Maggiani on drums, Stephen Adler on guitar, Richard Hamilton on guitar, and Viqui Dill on bass. 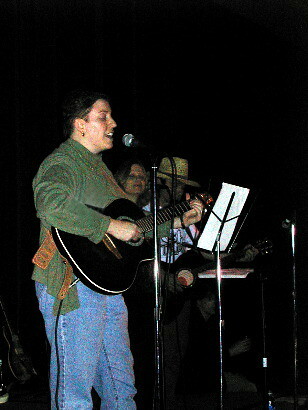 They will be joined by Keith Dill, Viqui’s championship winning husband on guitar (and maybe fiddle). 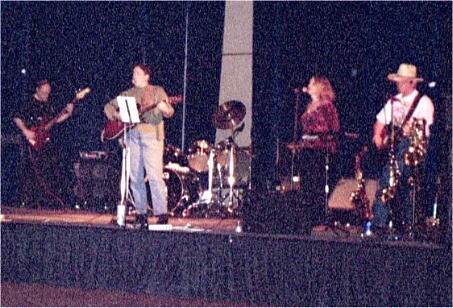 As in past years, the band invites you to join them on stage to sing or play. We will be posting the set list ahead of time and we will have lyrics and chords so you can play and sing along. How else could a band of technical communicators perform if not for the documentation and user assistance? So save the date and make plans to join the Washington, DC – Baltimore chapter and the Rough Drafts for the party of the year. Photo credits: Rachel Houghton, STC Fellow, and WDCB Chapter on Flickr.